Círculo Salvo has had a fluent relationship with some of the main Divisions at the Inter-American Development Bank since 2009. The projects carried out have included our involvement in the institutional discourse, translated into editorial materials, audiovisual presentations, and digital supports. Some of the main projects involved the creation of several publications produced by specialised research teams. Apart from the design work that goes into the development of said knowledge products, the careful handling of information during the creation process is of the utmost importance. The first projects to motivate the design of materials were: Innovation is Development, The Imperative of Innovation, Science, Technology and Innovation in Latin America and the Caribbean. 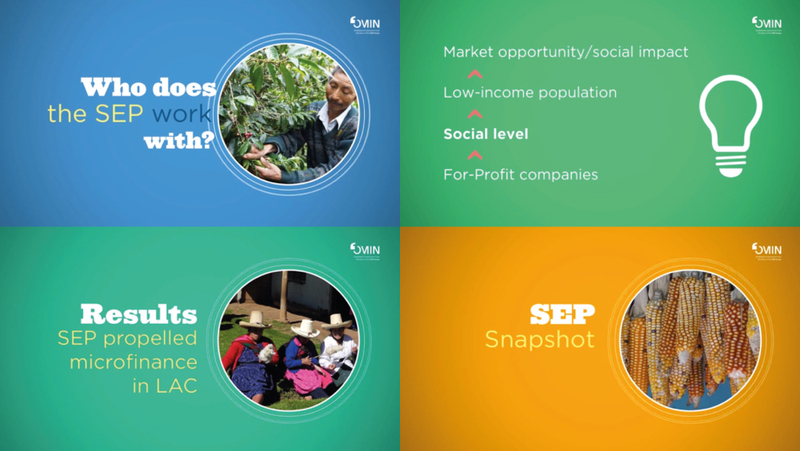 Análisis del sistema nacional de innovación de Ecuador was another publication which demanded work in the areas of design, graphic, and infography. Pautas para el aprendizaje temprano en América Latina y el Caribe, Desarrollo infantil temprano en México were editorial projects the design of which involved handling technical and statistical information, as is the case with Bank publications. 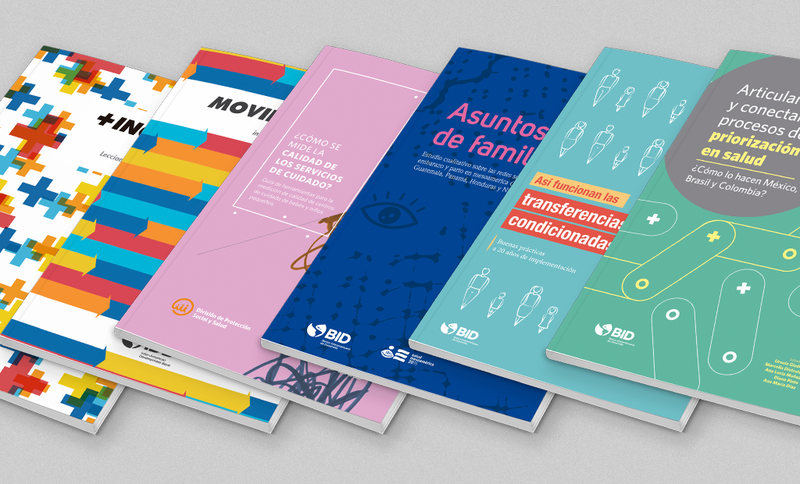 Another challenge was posed by the design of the publications entitled Planes de beneficios de salud en América Latina and Enfermedades Infecciones Desatendidas (NTDs). Recent projects were publications such as Asuntos de Familia –about social networks and pregnancy in Mesoamerica-, ¿Cómo se mide la calidad de los servicios de cuidado?, Moving ahead, Más inclusión social, How Conditional Cash Transfers Work y Articulando y conectando procesos de priorización en salud. The visual identity of the XII Reunión BID – Sociedad Civil, Participación y diálogo (San Salvador, 2012) was designed, through the integration of artistic material to the identity programme. A similar task was undertaken for the meeting La Sociedad Civil en las alianzas público – privadas (Panama, 2013). We worked in the production of a bilingual animation with voice-over, for the presentation of the programme to potential donors. Círculo Salvo was charged with the creation –edition and design– of dissemination materials.